While modern medicine produces many lifesaving procedures and medications, some ailments can actually be solved with old-fashioned or natural remedies. 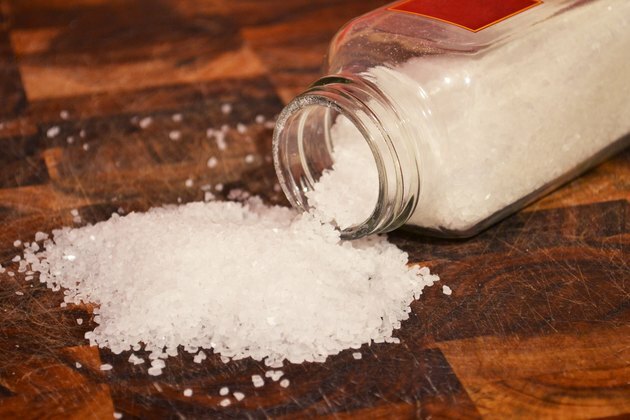 Many of the ingredients are likely already in your kitchen; salt, for example, is not just a seasoning but it can help to alleviate numerous pains and discomforts. Dr. Lillian Beard, author of "Salt in Your Sock and Other Tried-And-True Home Remedies" says salt is a way to remove fluid from a baby's ear without the use of drops or medications. 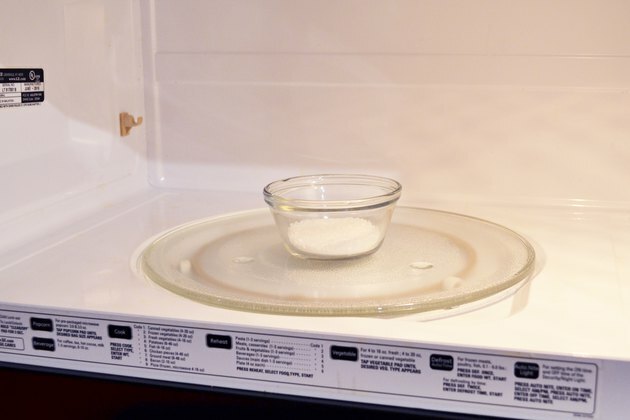 Place 1 cup of coarse salt into the microwave for two to three minutes until it is warm, but not hot. You can also place the salt in a pan on the stove if you do not have a microwave. 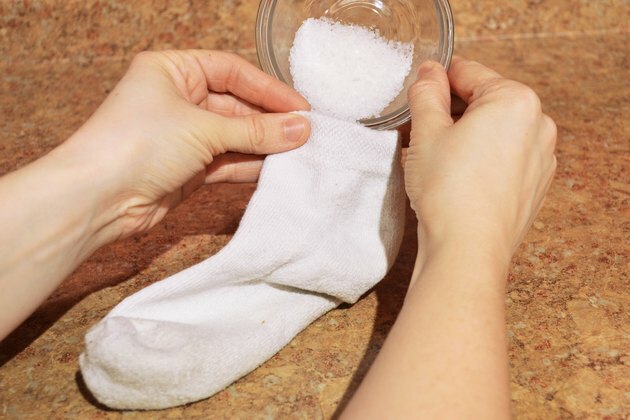 Pour the heated salt into a thick sock, such as a tube sock. Test the salt-filled sock against your own skin to ensure it is warm, not hot. Put the sock against the ear that is causing your baby pain and the salt will draw the fluid out of the ear. The length of time that it takes to draw the fluid out can be anywhere from a few to 24 hours. Take your baby to be examined by a physician as soon as possible; ear aches and fluid are often the sign of an infection. If your baby is calm enough, create a pillow with the sock and lay the affected ear directly on it. Otherwise, you will have to hold the sock to the ear that is in pain. If you are not able to remedy the painful ear by yourself, take your baby to the nearest hospital emergency room. 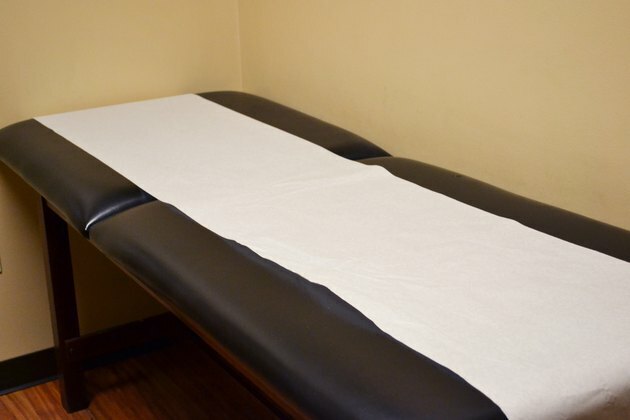 If the ear ache or fluid is accompanied by a fever, consult a physician immediately.